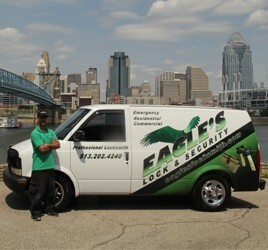 Locksmith Hamilton, OH provided by Eagle’s Locksmith has a great time response for any lockout service in the Hamilton, Ohio area. Our response time is 15 – 30 minutes to arrive, depending on traffic during the day. We also work at night – our 24 hour locksmith service in Hamilton can help you get in your car after the sun in down. For homes we do the same thing with high technology tools to let you in the house, taking a broken key of the lock and cut a extra keys. Let us know what your emergency is and the locksmith will come right away! Re-keying A Lock and Matching A key! Before changing any lock, we recommend you to get a professional advice from our technician on site on how that specific new lock you’re thinking about can serve you better for your future needs. It can be access control key for different employees, lock repair, master key lock system including installation and supply. All that can be done with our friendly Hamilton Ohio Locksmith 45011 for residential and commercial in the Hamilton Ohio metro area. 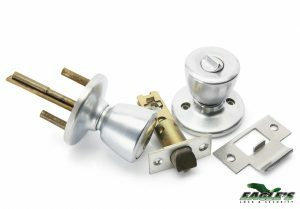 We come to you to change a lock or install a new one on your door. We want you to be safe and secure, that’s our goal for all of our customers in Hamilton, Ohio. Valued Customers and Special Offers! 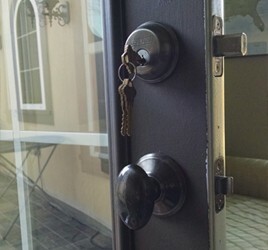 If you are a repeat customer and you recently had a service in Hamilton, OH, please mention your last name to our locksmith representative so we can find on our system what is the best benefit we can provide you and what special offers we currently have for your next locksmith service in Hamilton, OH area. 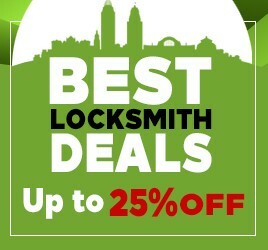 As a valued customer you can get 10% to 50% off for any 2nd lock you buy and comes with 4 extra keys. For emergency you get up to 15% off and it depends on the type of the service you need. To find out more about our offers, give us a call any day or night, we are always here to answer your questions! For Any Matter At Anytime including Weekends & Holidays!